Perfect World Entertainment Inc., a leader and publisher of widely-acclaimed free-to-play MMORPGs, announced today that Cryptic Studios is bringing popular free-to-play MMORPG Neverwinter to consoles. Available first, free-to-play with Gold* on Xbox One, the all-in-one games and entertainment system from Microsoft, Neverwinter – set in the Dungeons & Dragons Forgotten Realms universe from Wizards of the Coast – is the first free-to-play title from Perfect World Entertainment and Cryptic Studios that will be launched on both PC and console platforms. 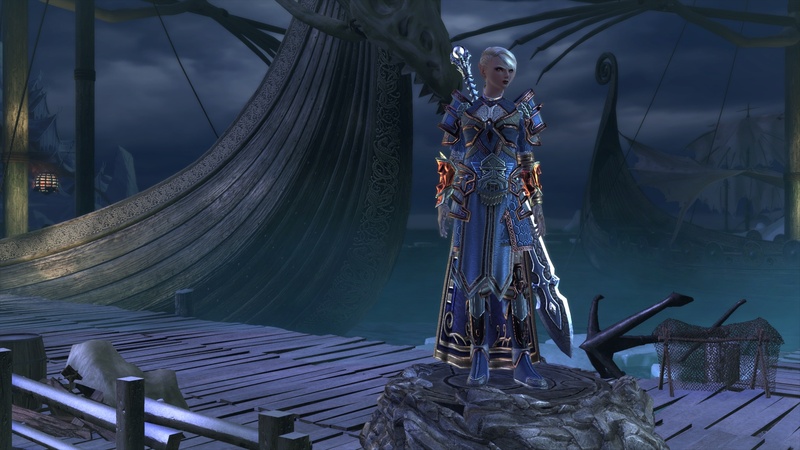 Players in North America and Europe can expect Neverwinter for consoles in the first half of 2015. 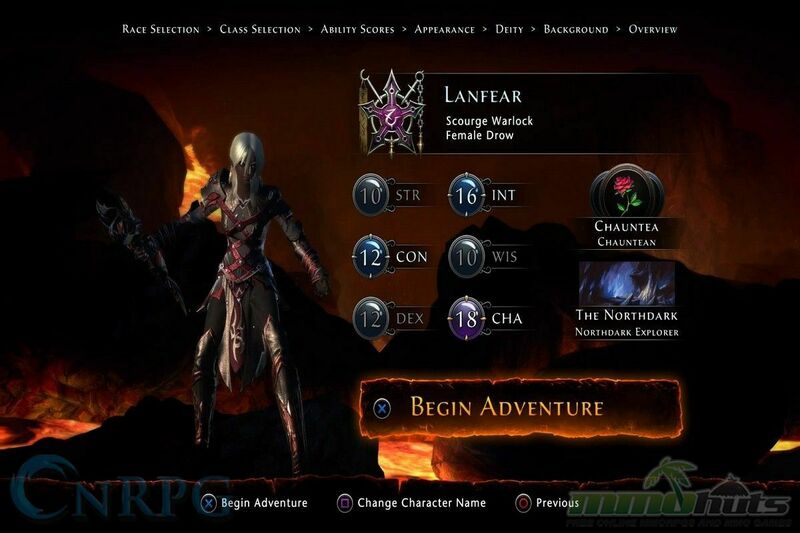 Entering its fourth module on August 14, 2014 with Tyranny of Dragons, Neverwinter continues to provide authentic Dungeons & Dragons narratives and gameplay opportunities since launching in Summer 2013, and continues to grow with the D&D fan base. Neverwinter PS4 Review: The Definitive Edition?